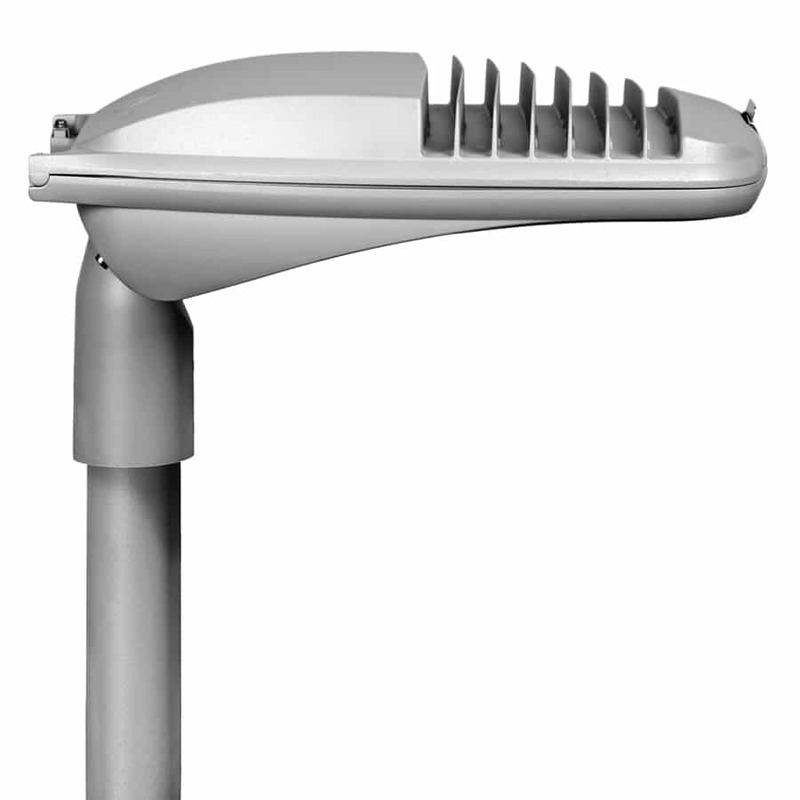 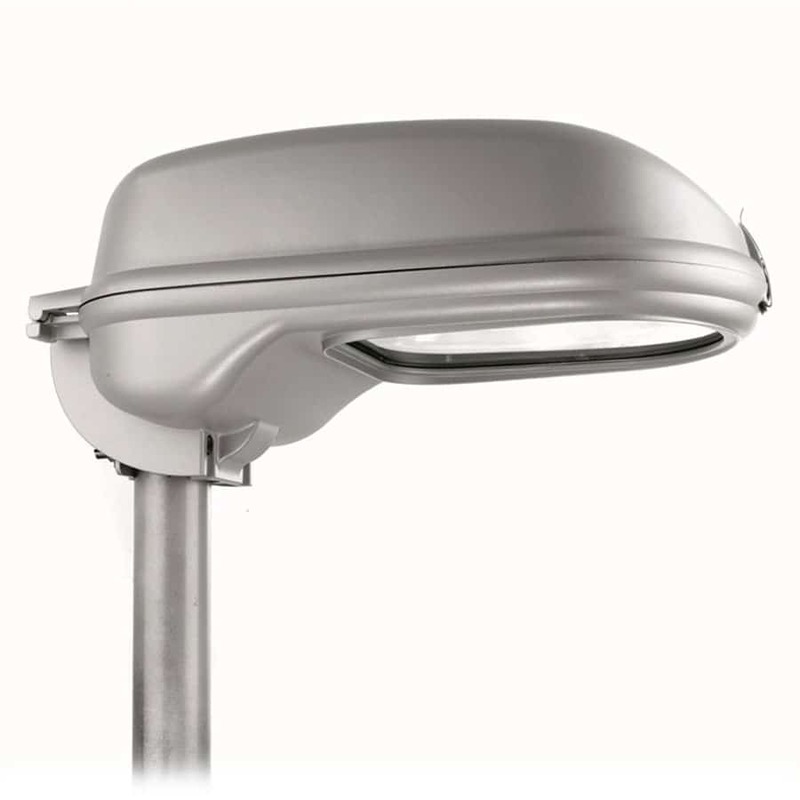 FAEL LUCE is a leading company in supplying innovative and sustainable lighting systems. 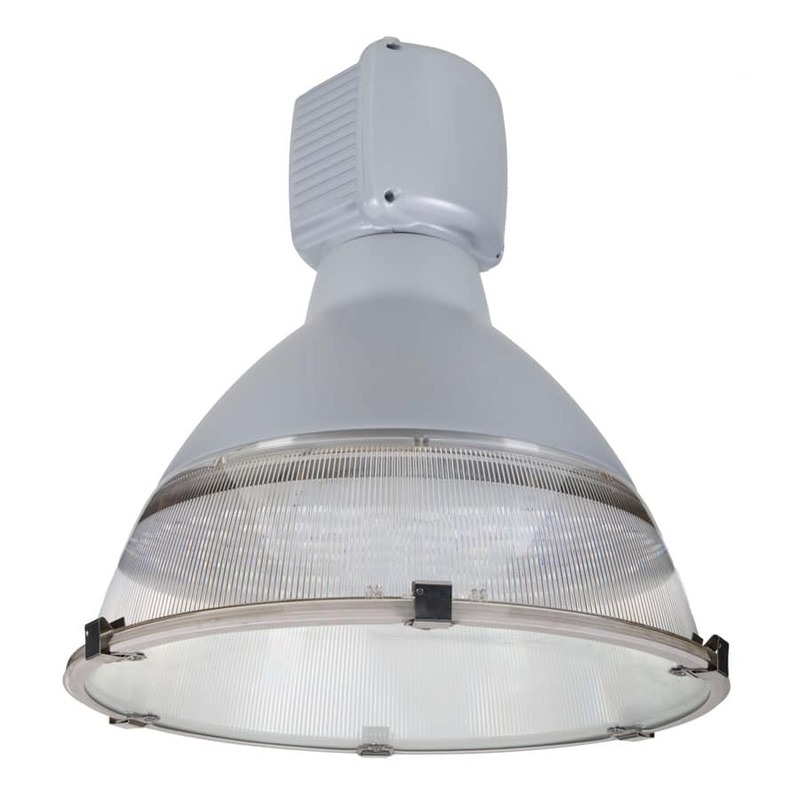 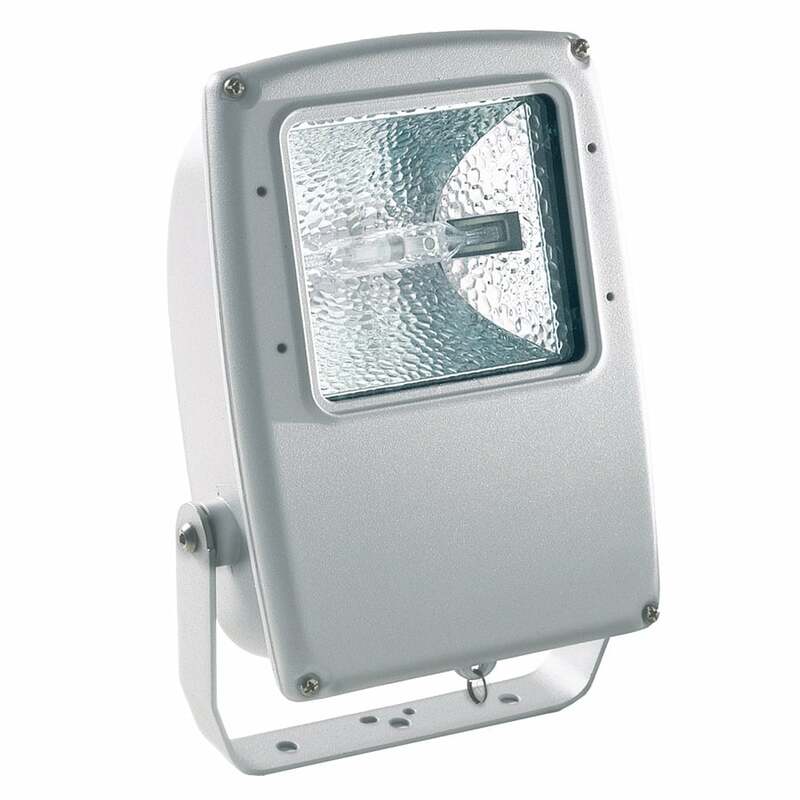 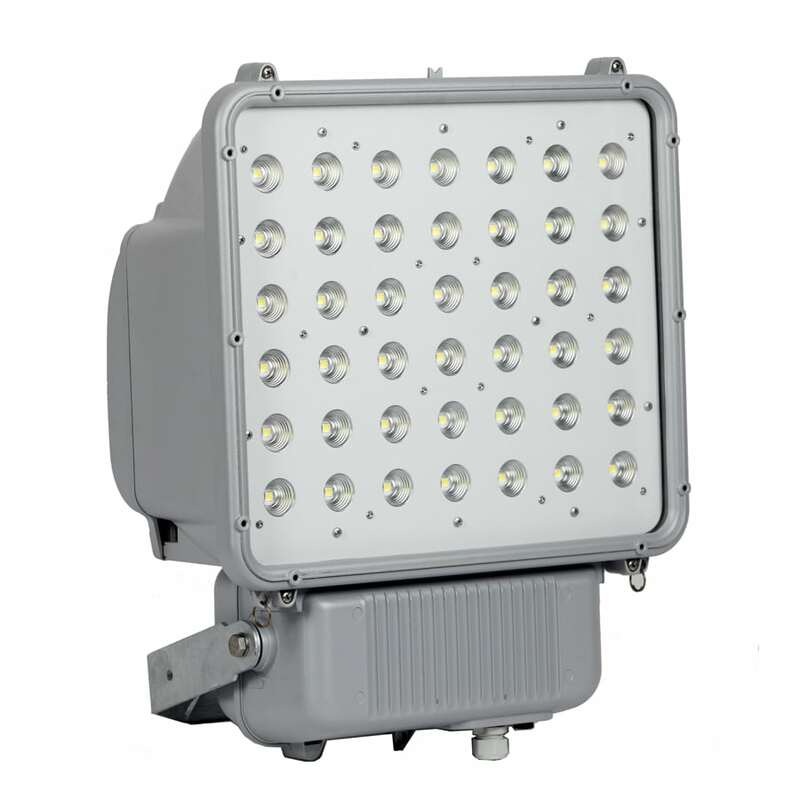 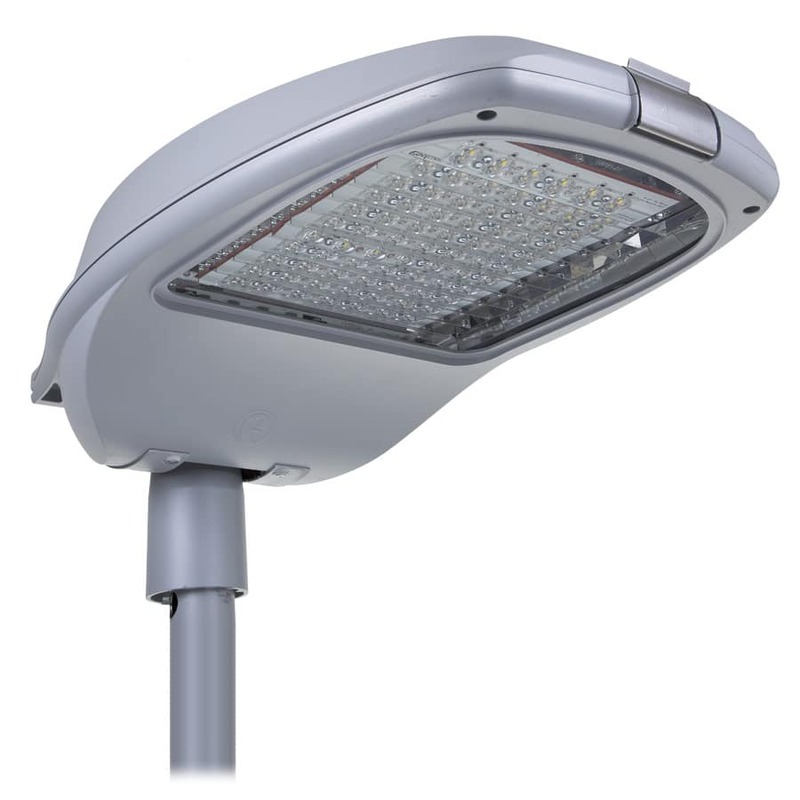 The huge range of products include lighting systems for large areas and sport facilities, urban lighting, industrial and commercial structures. 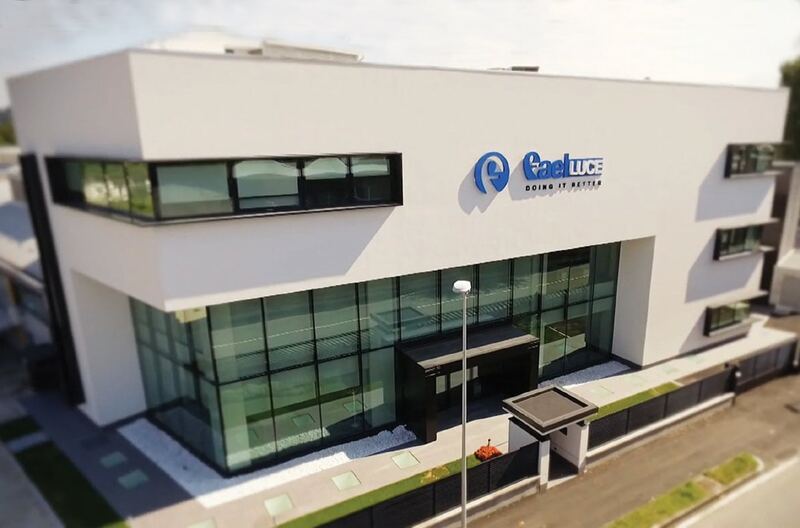 Established in 1965 and headquartered in Agrate Brianza (Italy), FAEL Luce experienced a vast development that allowed it to expand into many markets worldwide. 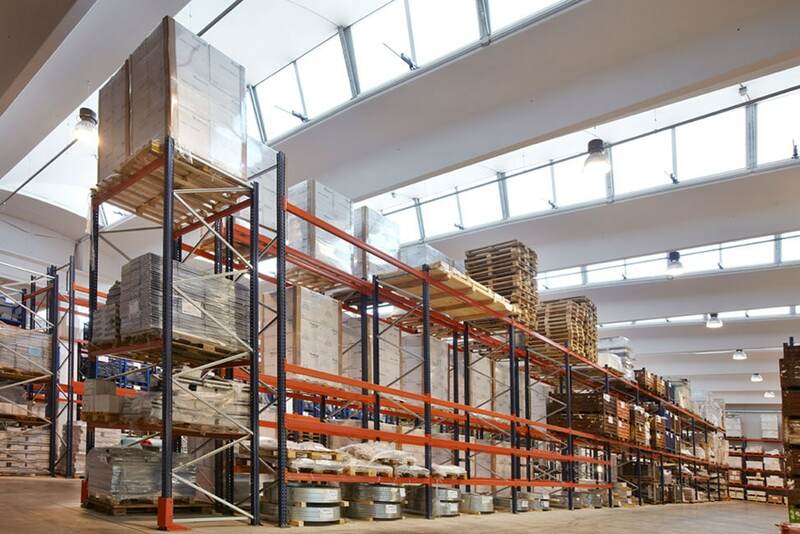 Today the export rate reaches the 70% of the company’s total production. 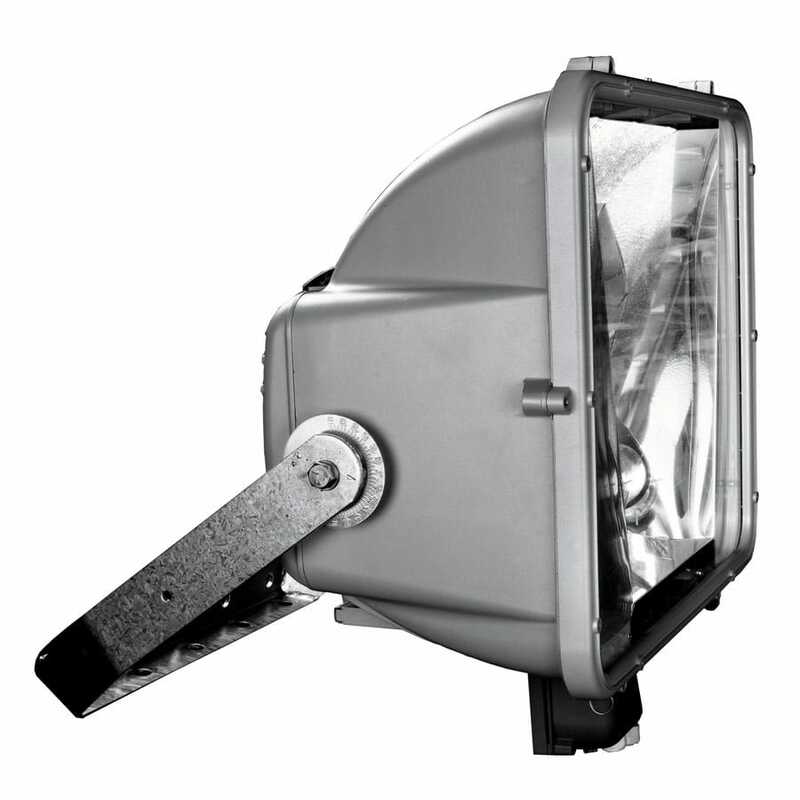 The plant uses the most modern machinery for the manufacture of the entire product range. 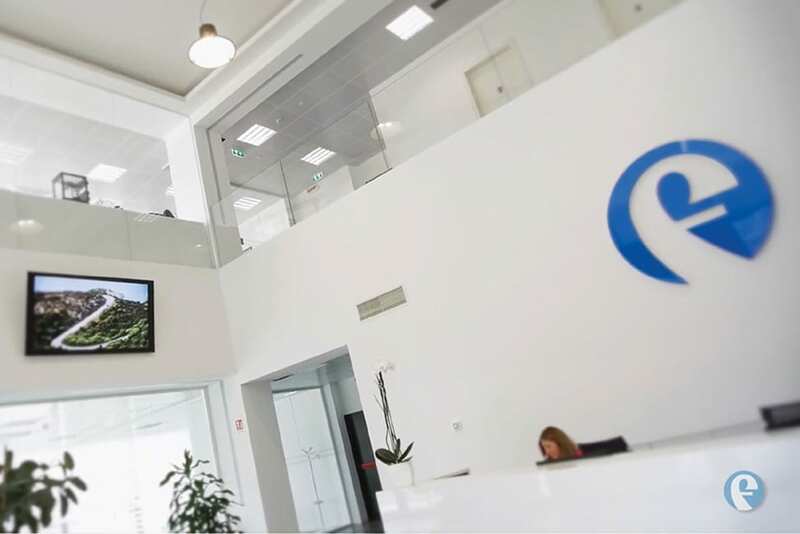 Since 1997, the company is certified UNI EN ISO 9001.